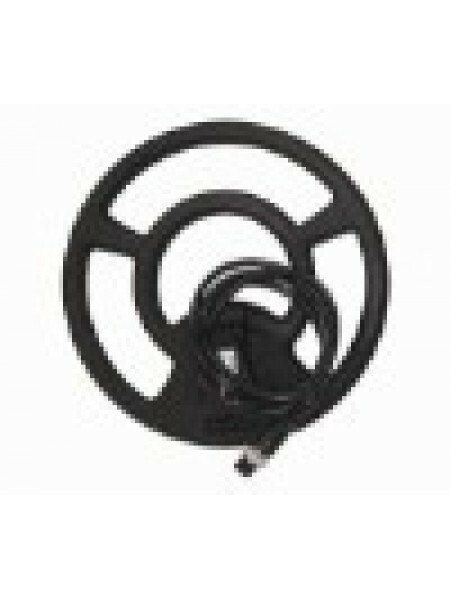 This cover fits all Minelab X-Terra metal detector 9" concentric coils. 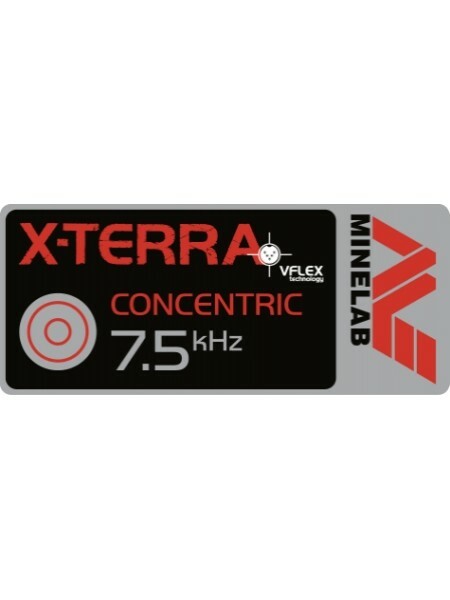 Minelab X-Terra 9" Concentric 7.5 kHz coil 3011-0098 This 9 inch coil medium frequency (7.5kHz) coil is perfect all around coil. ..